David joined Coho Partners in 2018. He is responsible for assisting with trading activity, account reconciliation, opening new accounts, trade settlement, and other operational duties. David has 15 years of experience in the financial industry. Before joining Coho, David was an assistant vice president and trade error supervisor for Envestnet where he was responsible for a team of trade error analysts and oversaw all daily operations for trade error administration. Previously he spent 11 years at Delaware Investments where he served as a senior operations specialist and portfolio administrator for separately managed accounts. David began his investment career with Trillium Trading, LLC as a proprietary trader. 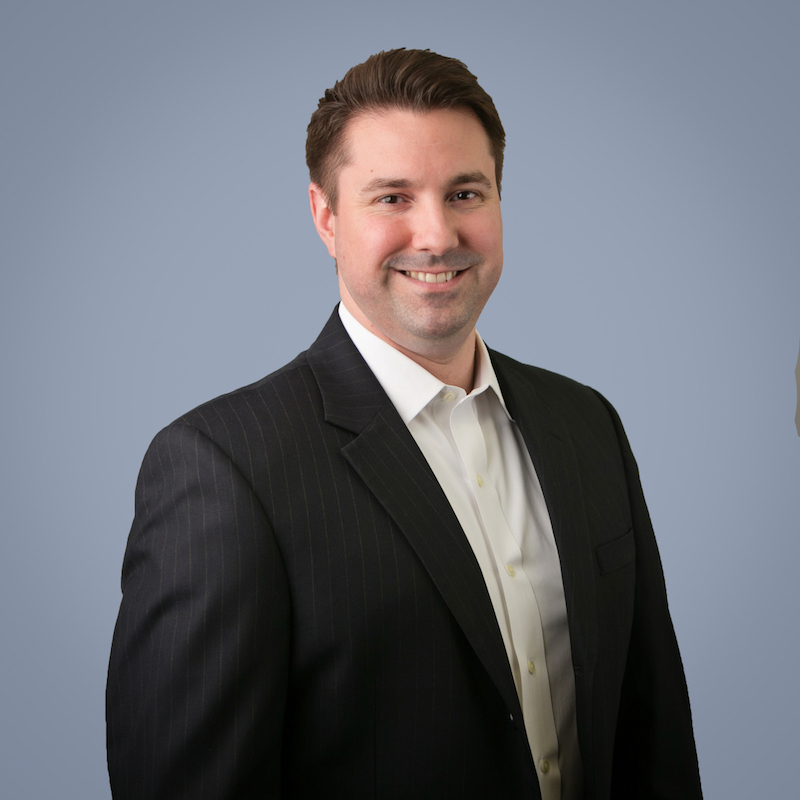 David graduated from Villanova University with a Bachelor of Science degree in Business Administration and holds the FINRA Series 7 license. He is a member of the Investment Traders’ Association of Philadelphia.